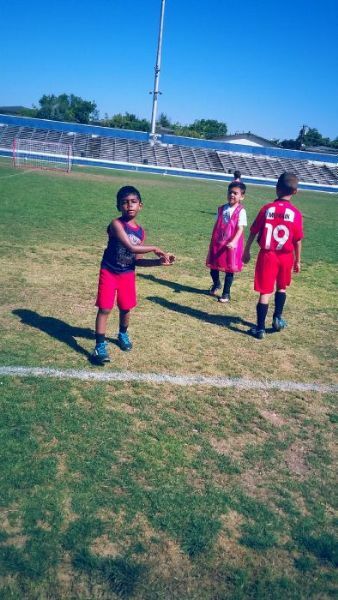 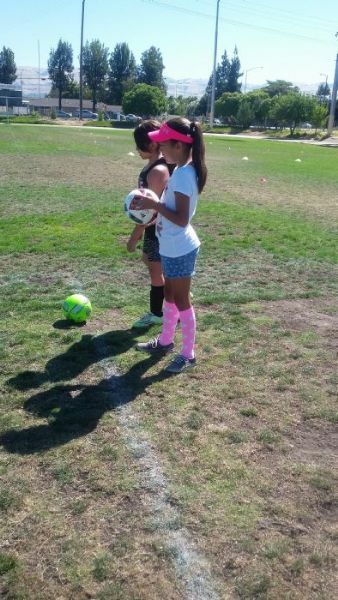 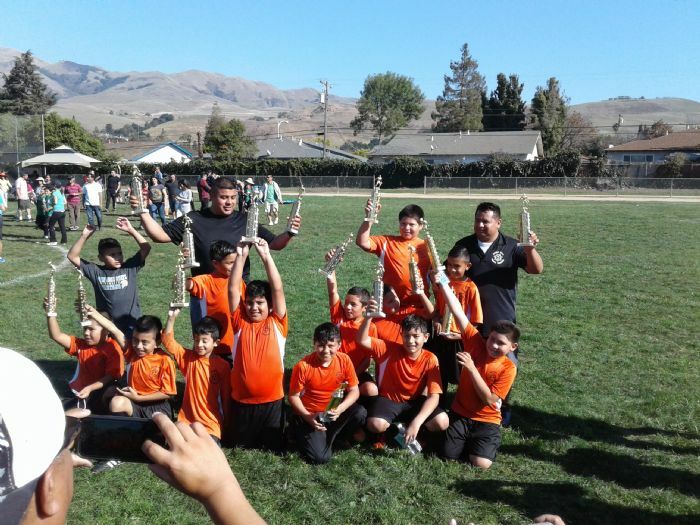 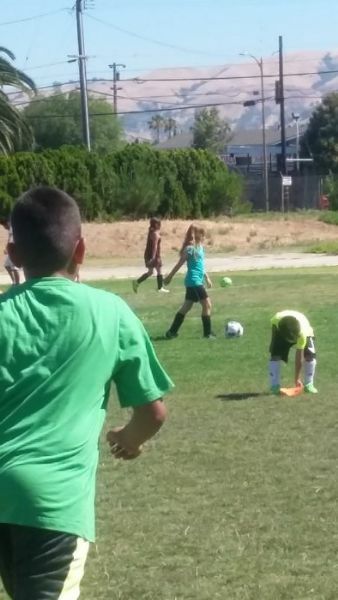 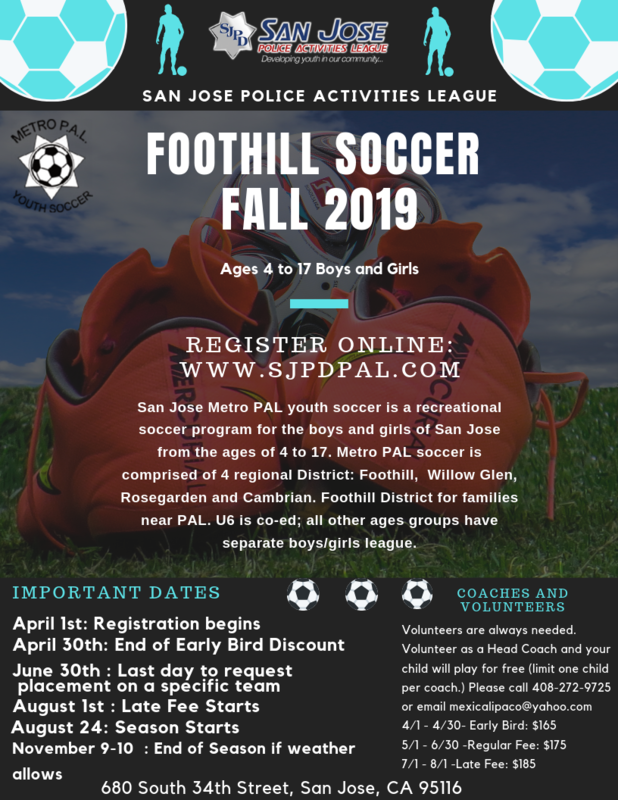 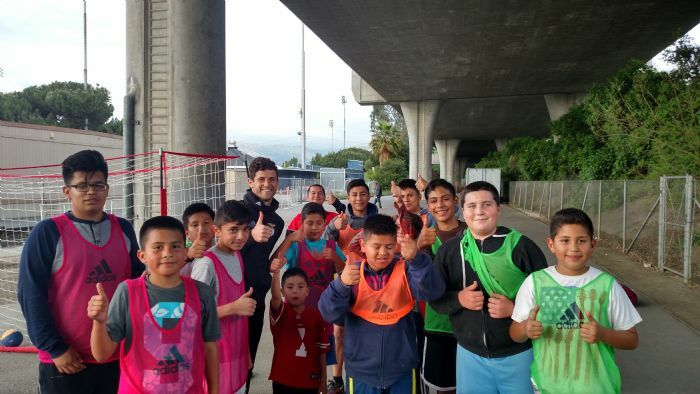 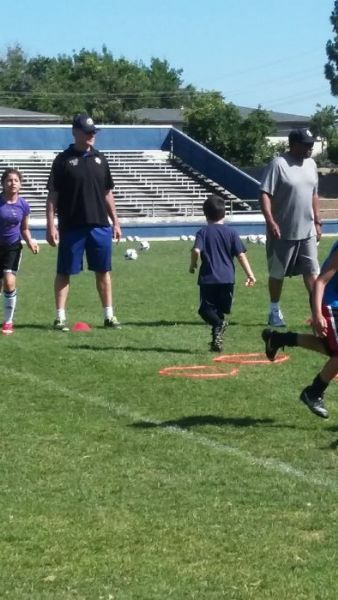 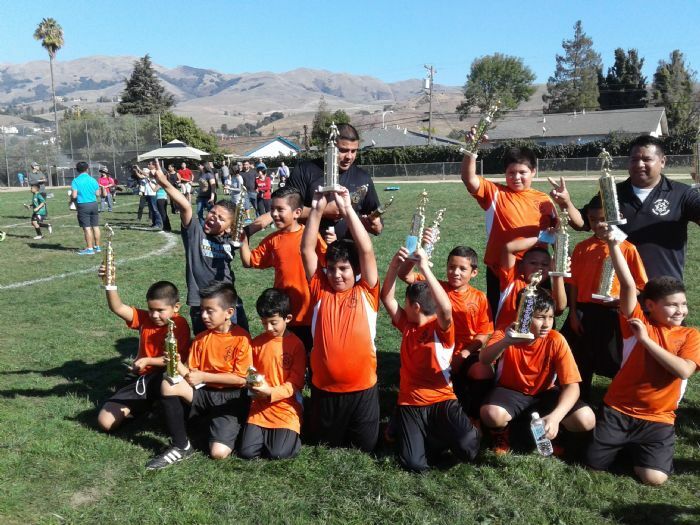 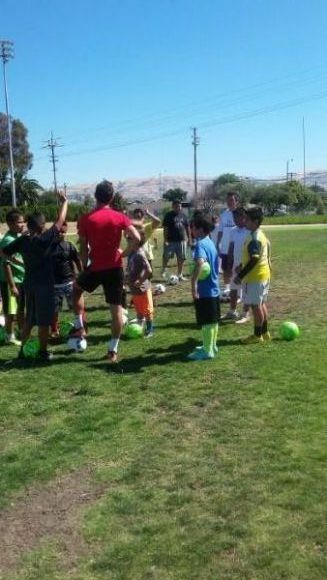 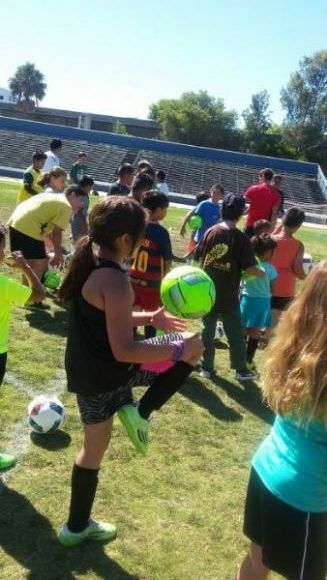 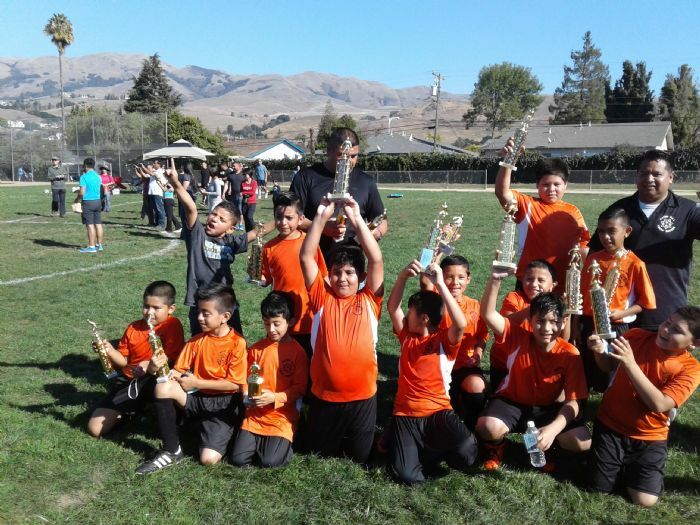 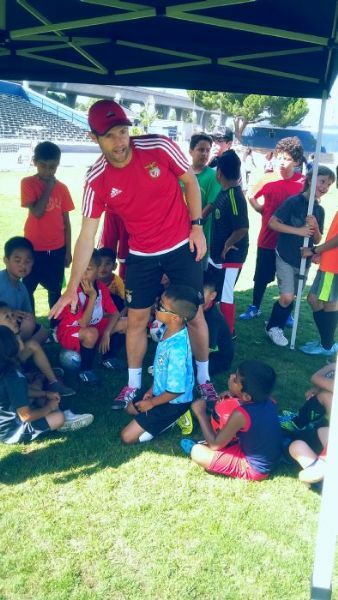 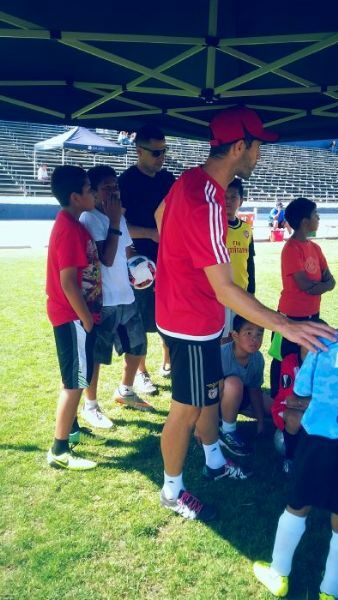 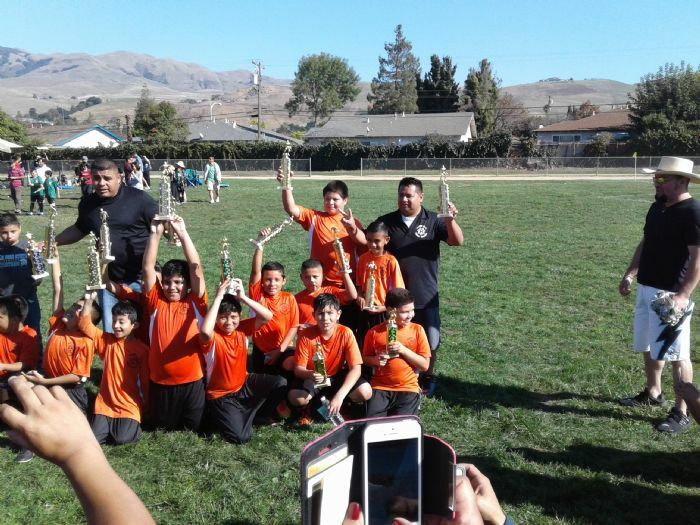 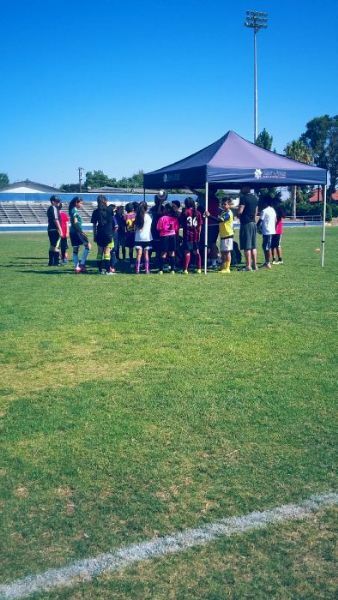 San Jose PAL soccer is a recreational soccer program for boys and girls of San Jose from the age of 4 to 17. 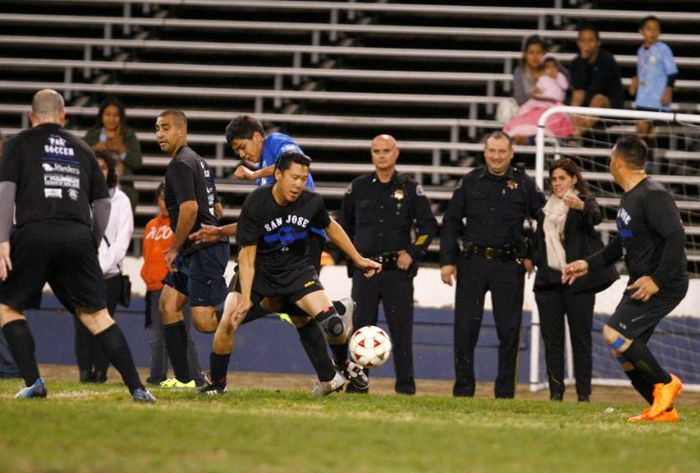 San Jose PAL soccer is comprised of 4 regional districts: Foothill, Cambrian, Willow Glen, and Rosegarden. 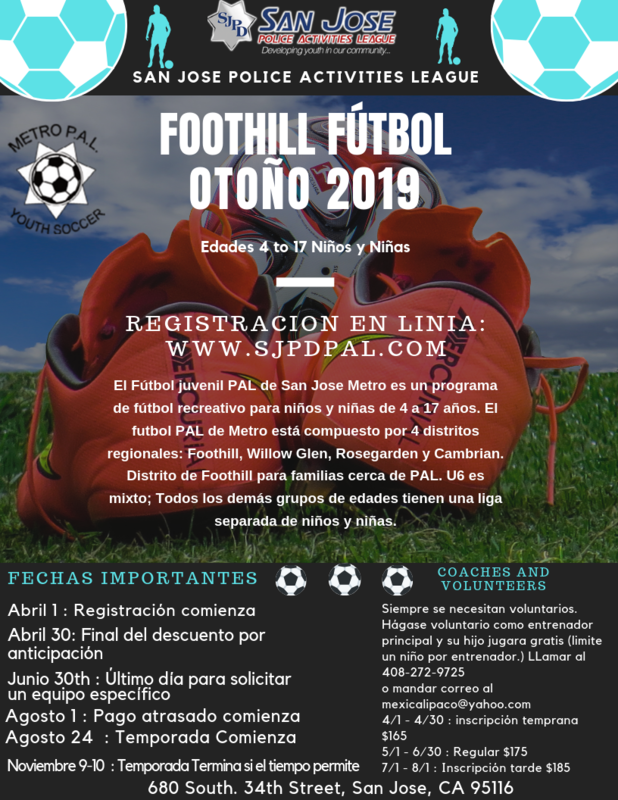 The foothill division is for families who live near PAL. 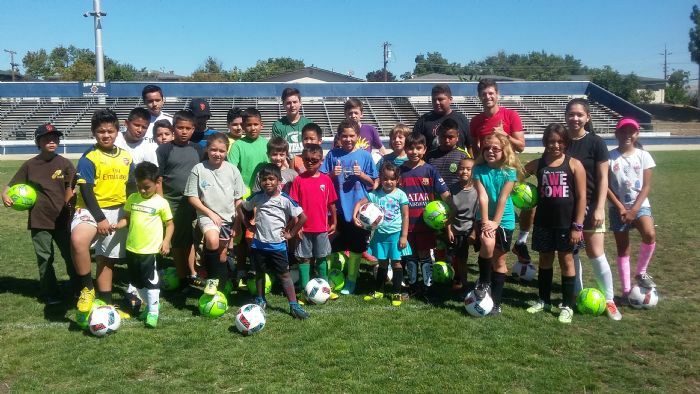 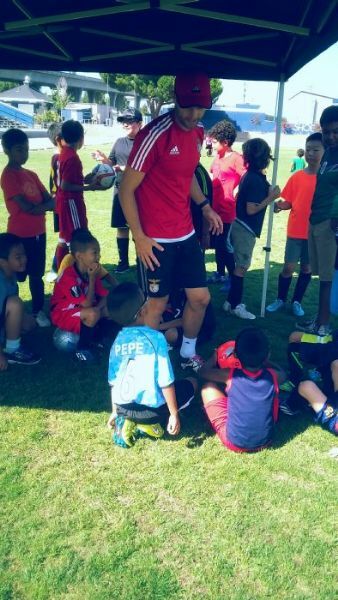 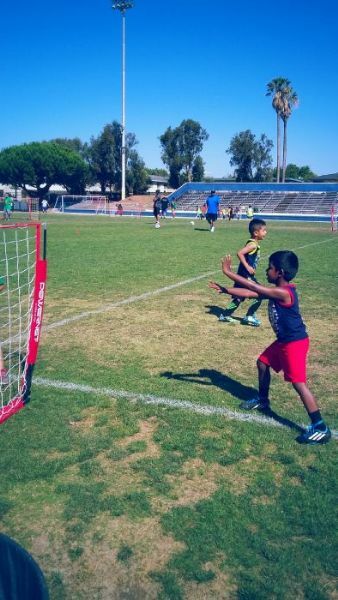 We are proud to present a recreational soccer program for children from our local communities to introduce them to the game of soccer and to teach the player the benefits of skill development, sportsmanship and competitive spirit. 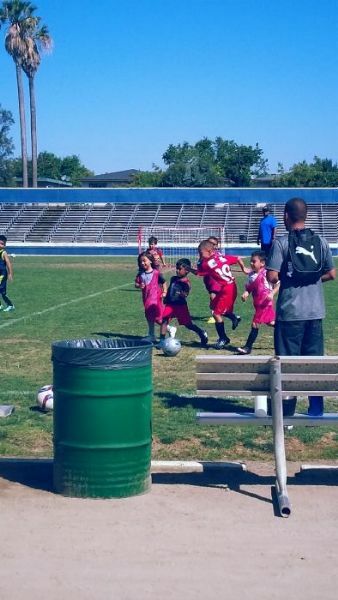 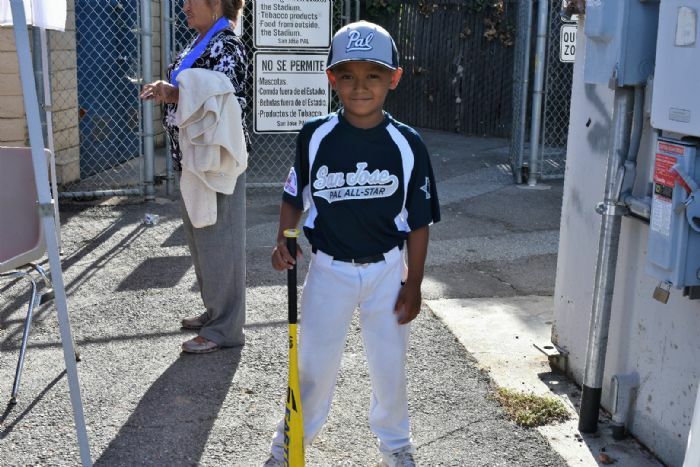 Teams are determined by the ages/birth dates of the players. 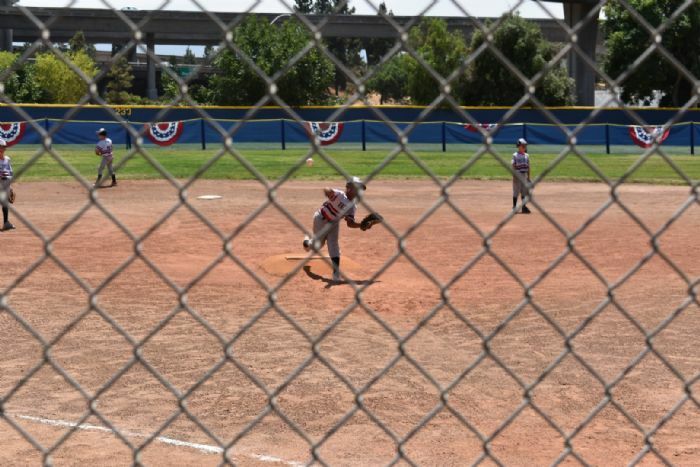 We observe an age cut-off date of July 31st. 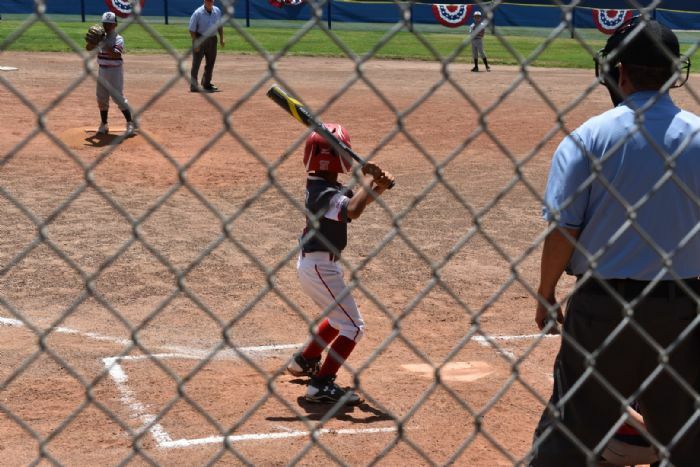 For the 2019 season, players born between the dates of June 1st, 2002 and July 31st, 2015 are eligible to play. 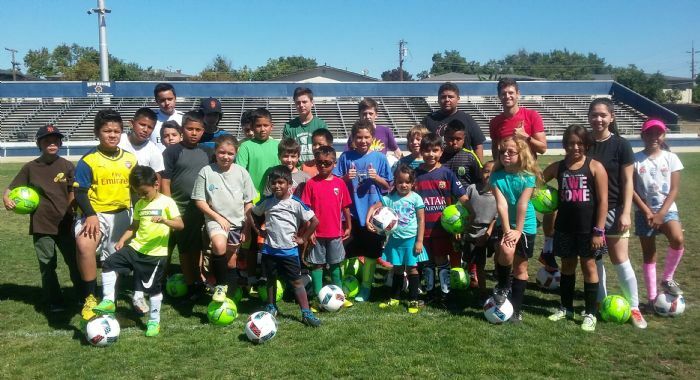 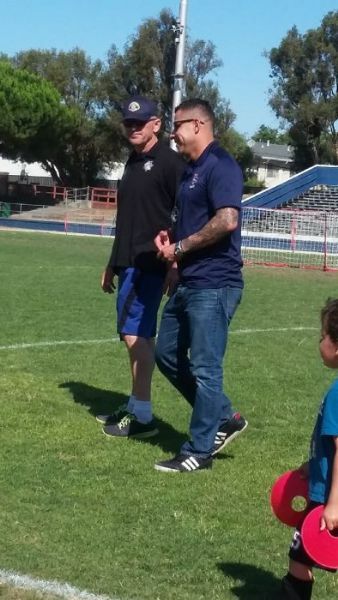 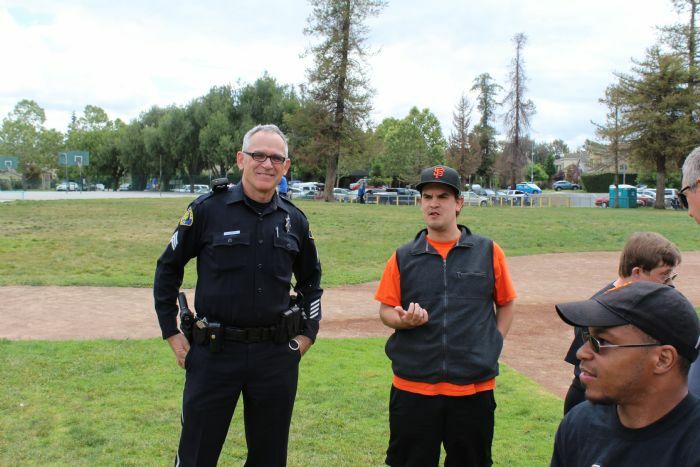 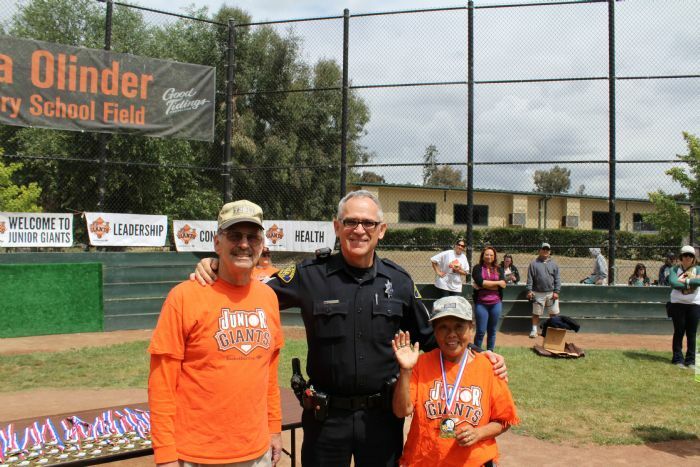 We have partnered San Jose PAL with Santa Clara and Milpitas PAL to create the Metro PAL Youth Soccer League (MPSYL). 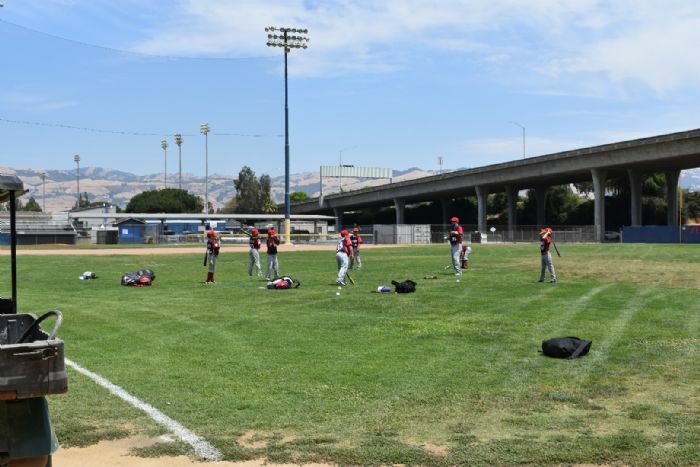 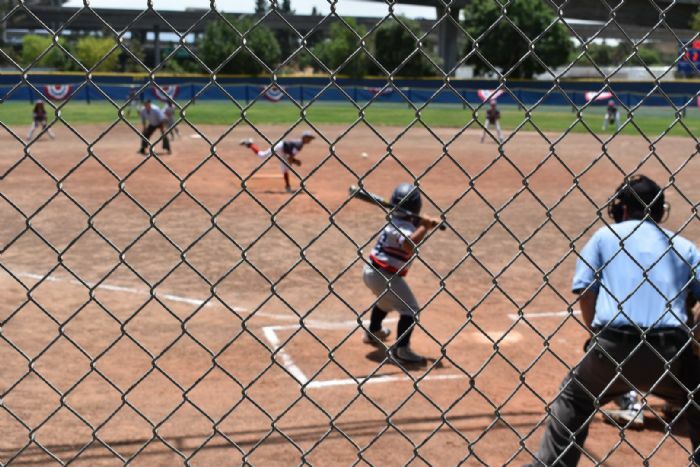 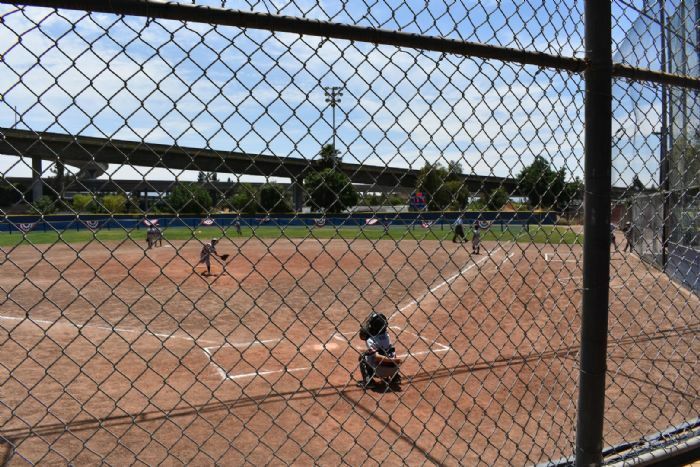 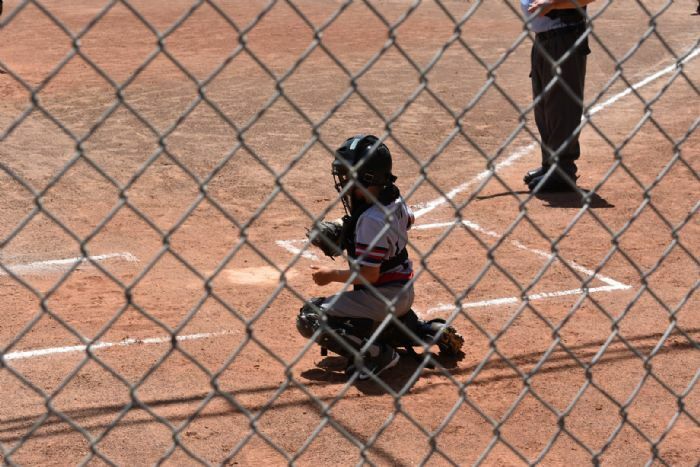 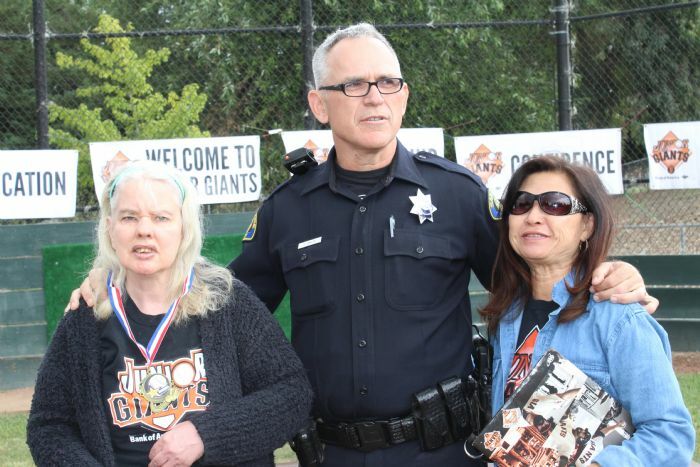 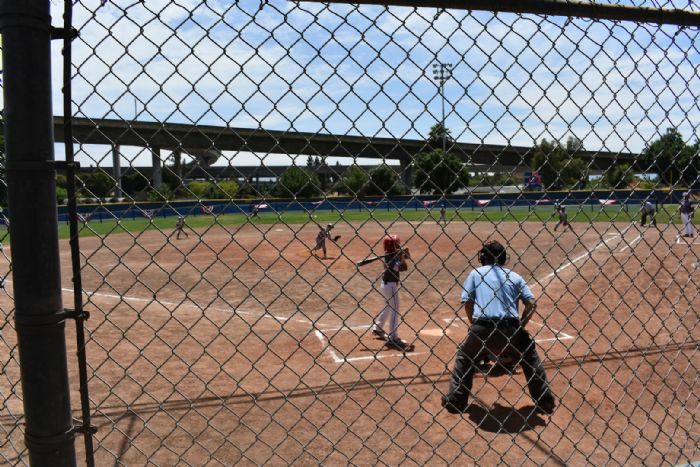 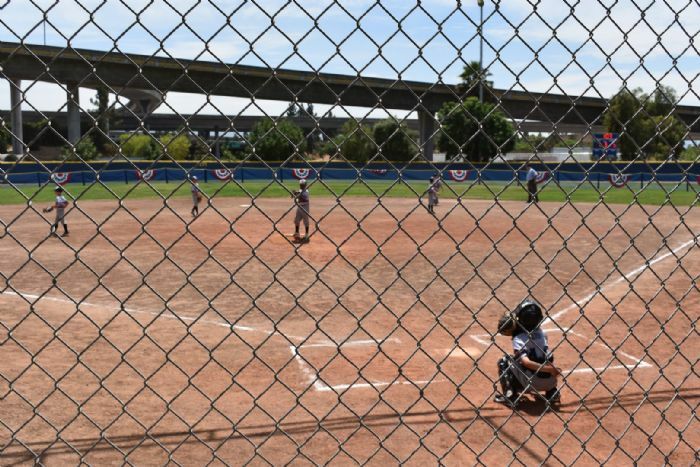 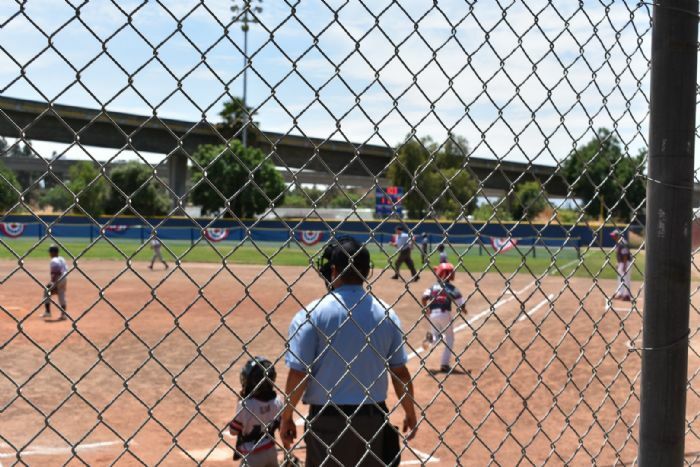 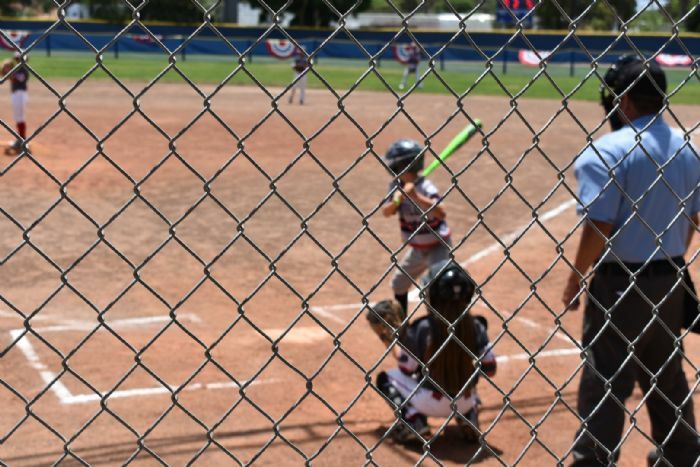 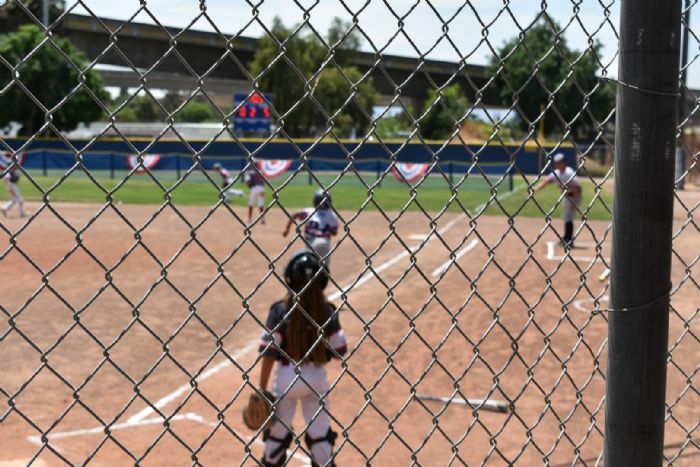 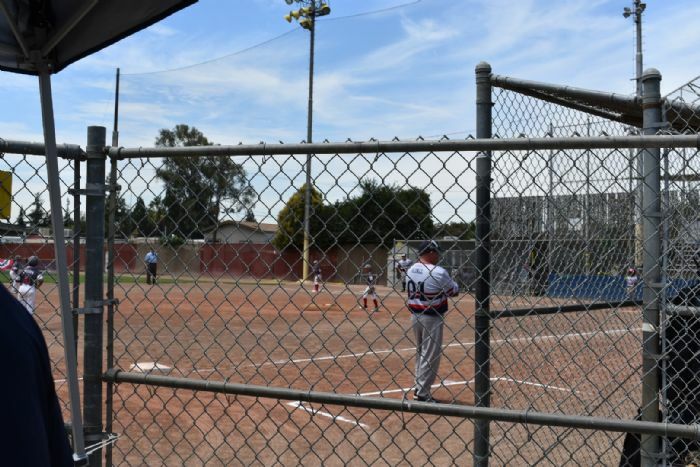 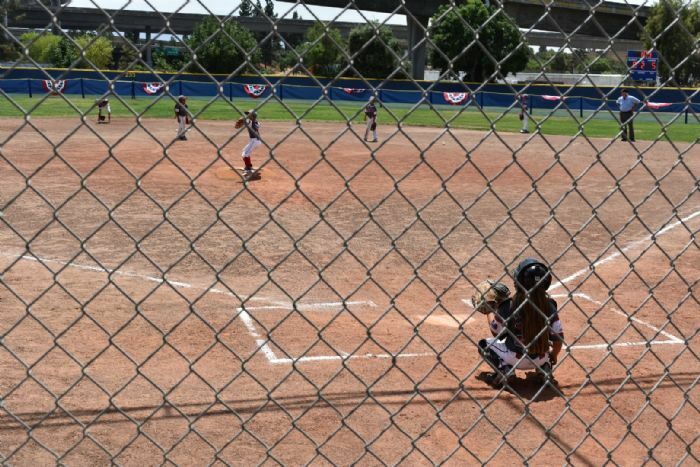 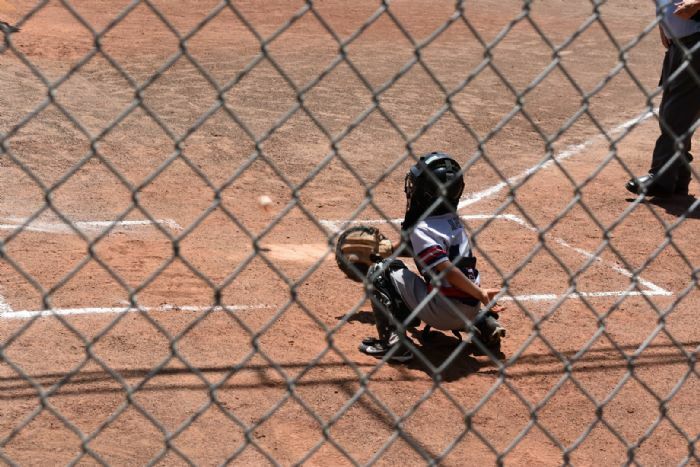 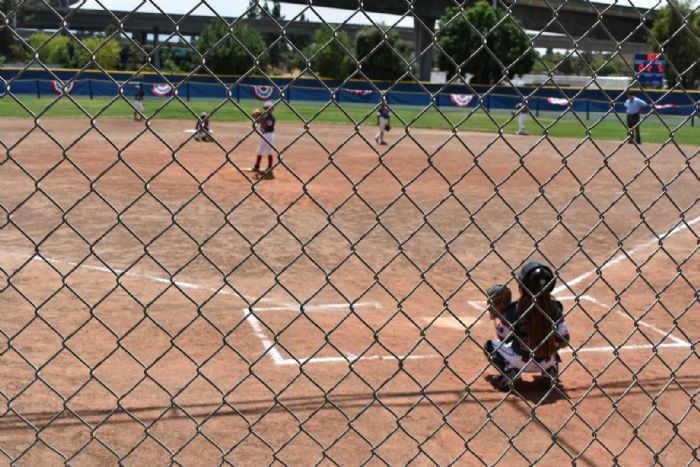 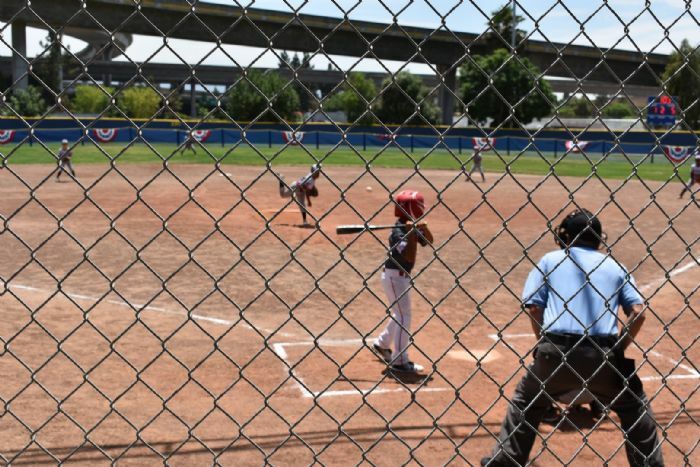 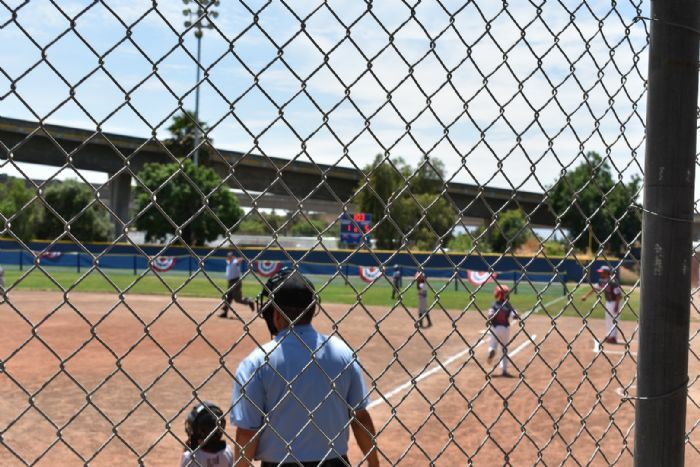 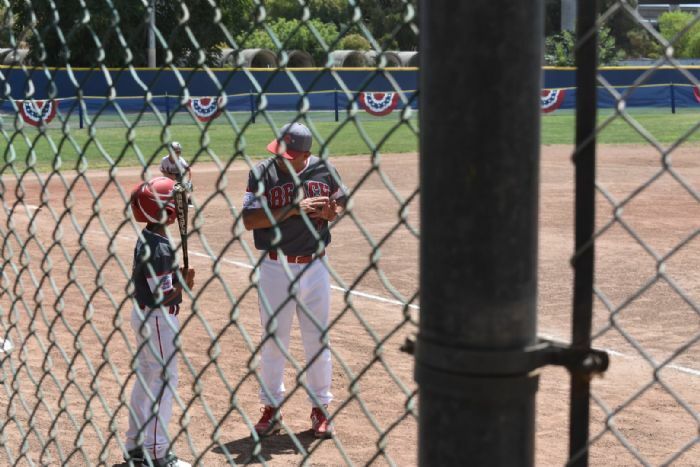 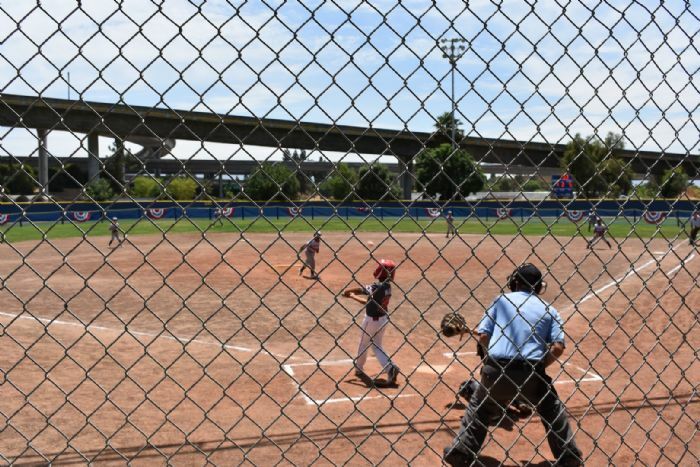 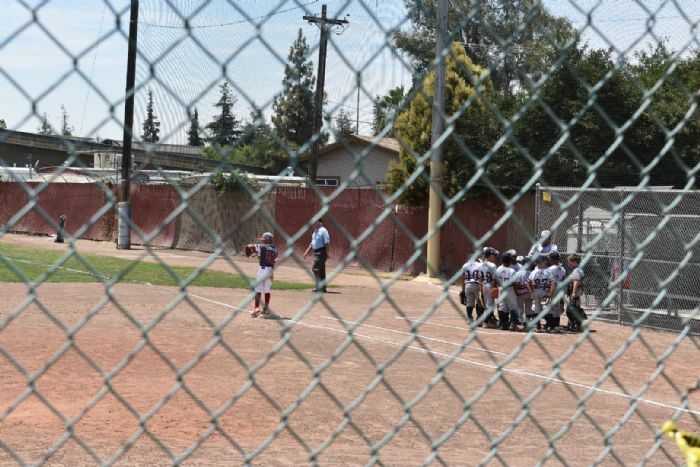 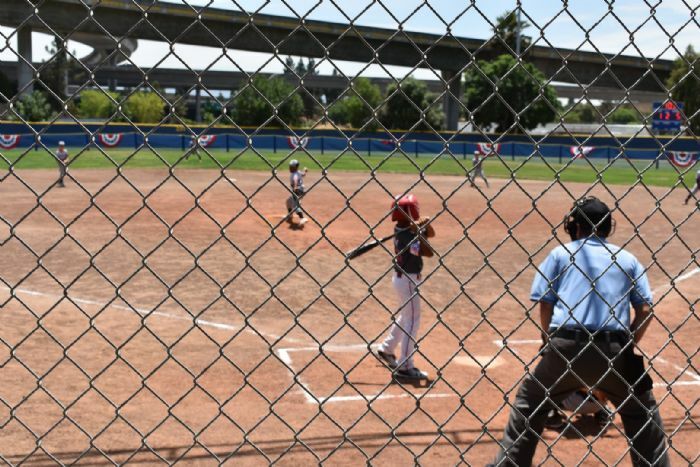 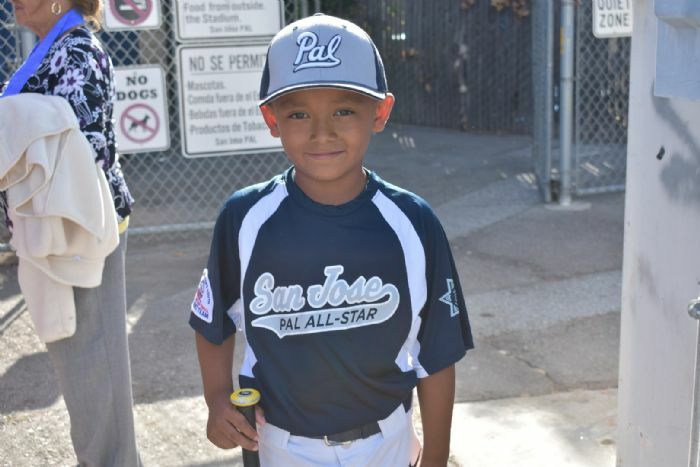 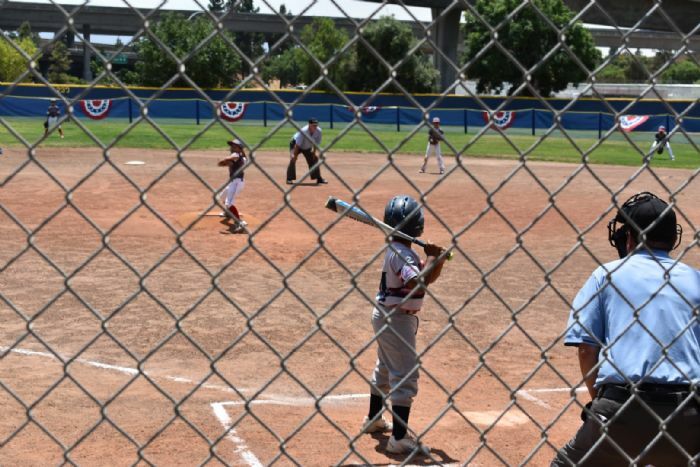 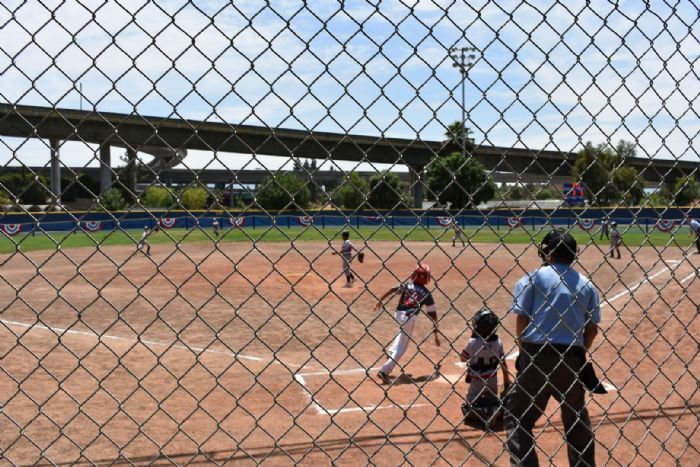 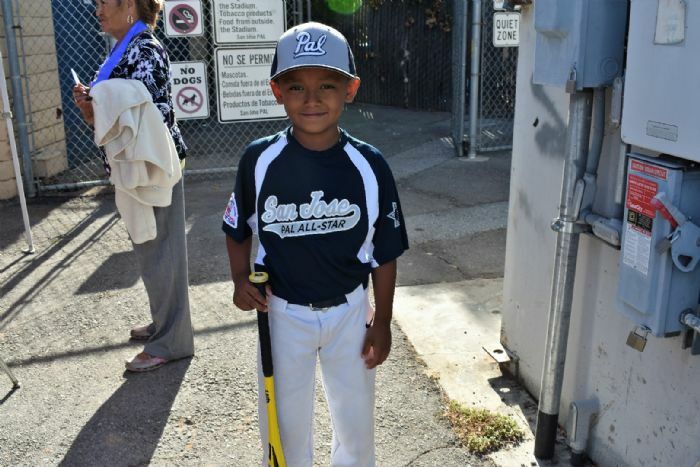 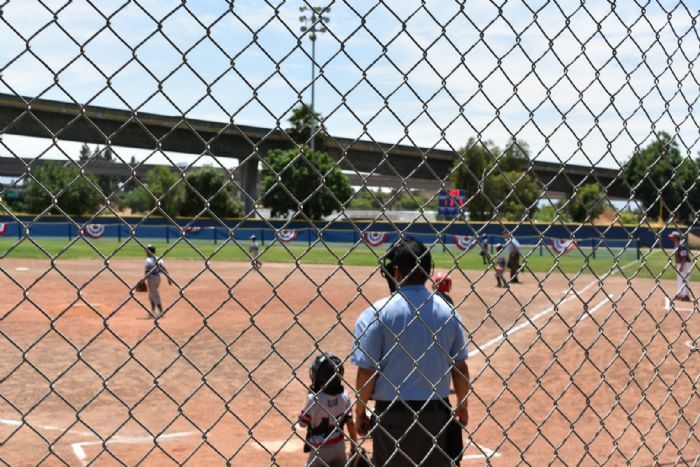 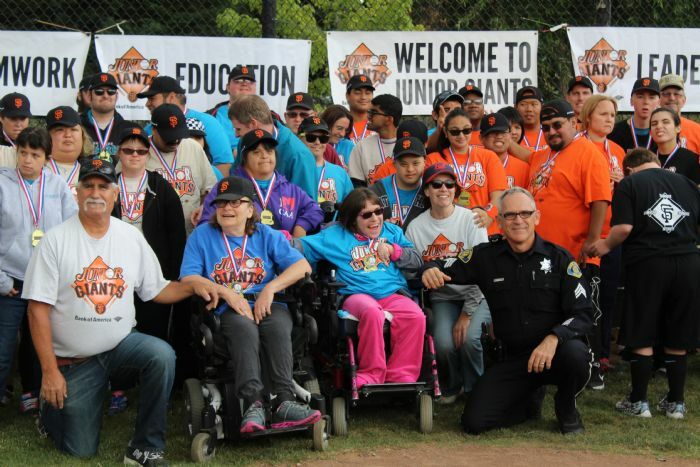 Metro PAL is considered recreational league, so there are no tryouts to cut players- all sign-up will play 50% of all games will be played on each district's home fields and 50% will be at the fields of the other district. 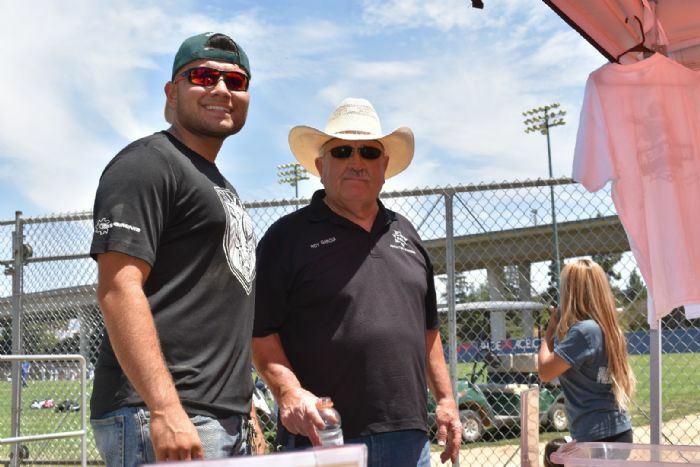 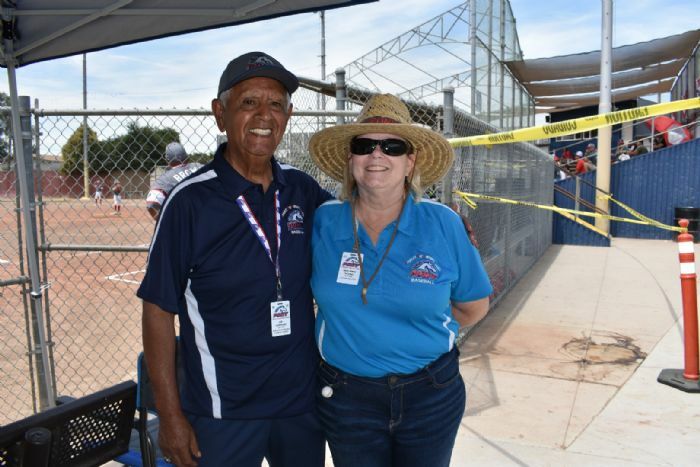 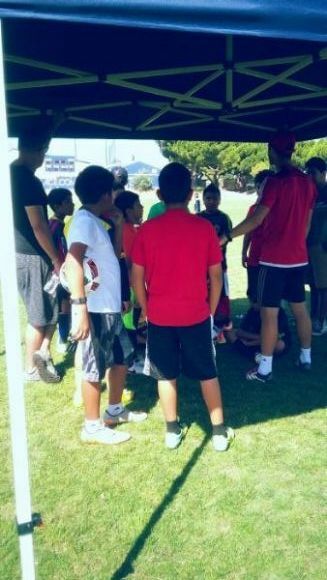 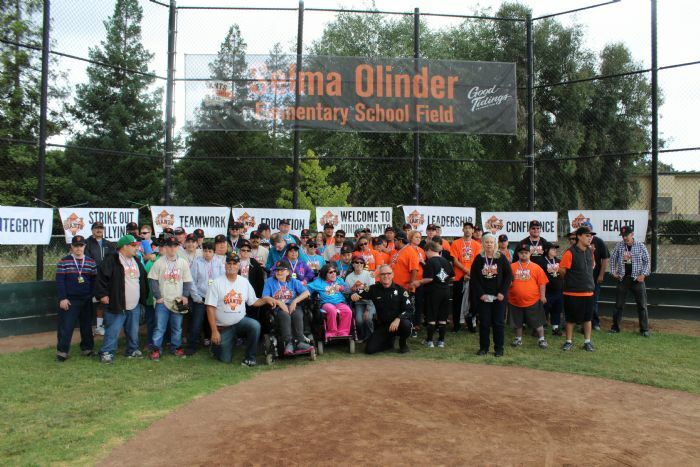 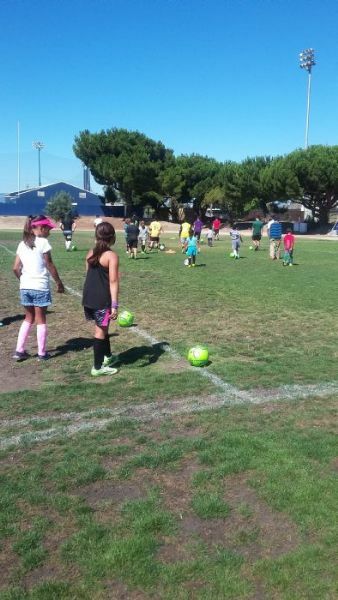 Being that our league is comprised of parent volunteers, it is crucial for the success of our League that parents understand there is a high need for volunteers. 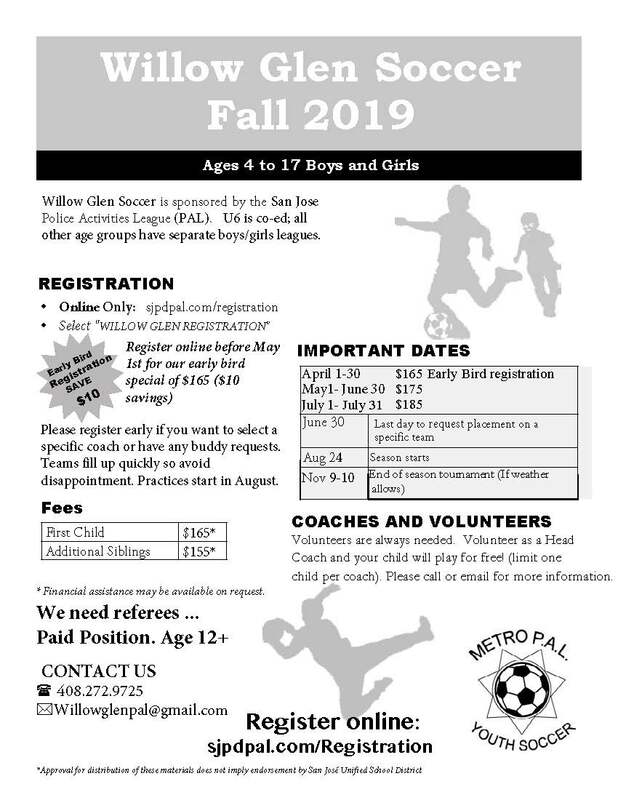 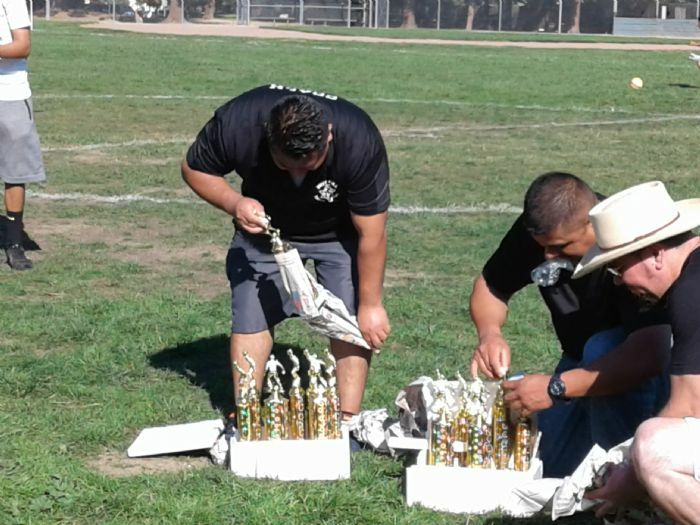 During the registration process, you will be asked to volunteer for activities including coaching, field preparation, team parent, refereeing, photo day.